Independence with stairs can be achieved through a variety of methods. We work for whatever works best for you. Whether a stairlift, elevator, VPL, IPL, or stair climber is the right option for your needs, we will help you narrow down the right model among our selection of quality stair solutions. Since 1987 RAM has been designing innovative elevators for homes and public buildings. 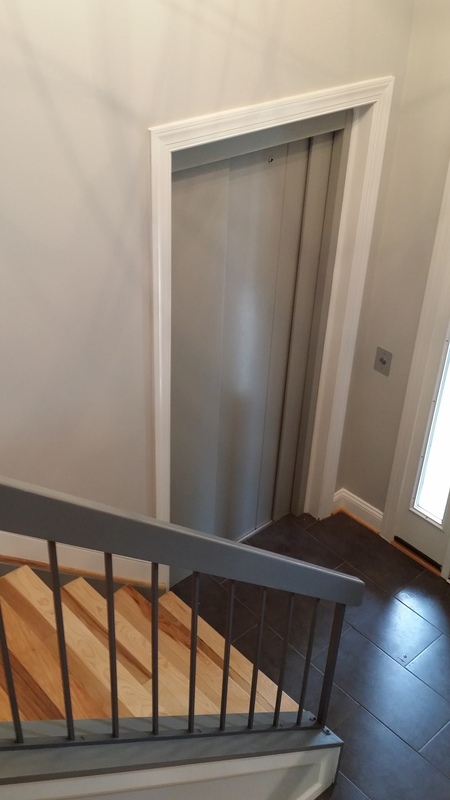 Elevators and other equipment complement each other and work together to provide a safe accessible solution. All our work meets ADA-Compliance. Michigan Authorized Dealers of: RAM.